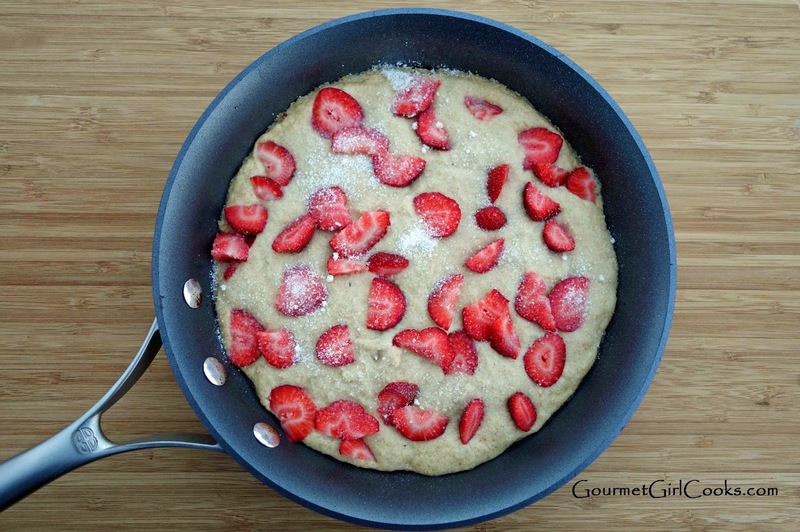 Gourmet Girl Cooks: Springtime Strawberry Surprise...Coming Soon to a Blog Near YOU! 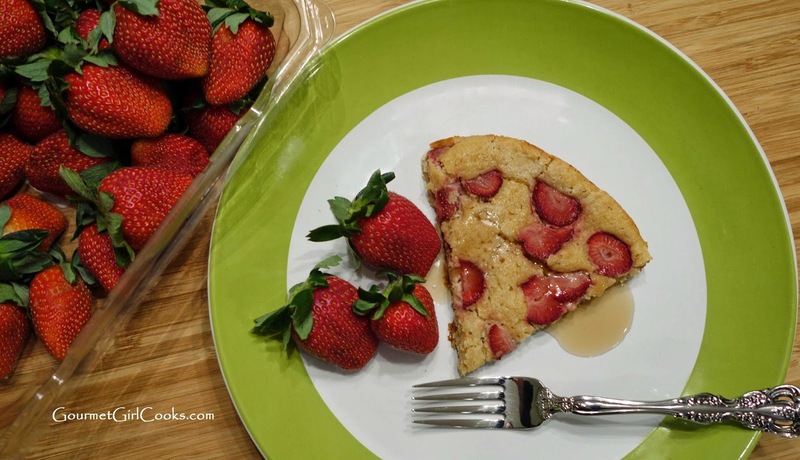 Springtime Strawberry Surprise...Coming Soon to a Blog Near YOU! Thanks so much for playing in your "playground", for those of us trying to eat this new way (new for me) are so encouraged by your amazing recipes!!! This looks yummy!!! We do need to have occasional sweet treats but not do too much damage and these are good!!! Have you ever considered making sticky buns? You know those amazing cinnamon buns with sticky goodness all over it? I like them without nuts but lots of people like them with pecans. I'm just all about the sticky cinnamon goodness. Could you put this on your list of possible projects? I much prefer the rolls to taste like bread not biscuits but am not sure if that is so possible... But I'm sure I'll love anything you come up with--you are amazing!!! I'm looking forward especially to trying your chicken pot pie and your buttermilk biscuit recipes. Just haven't been so well lately, so I've only made what I absolutely have to do. But soon!!! You make me believe this way of eating is possible long-term when I see the food you eat! Have you read the book "Grain Brain" by Dr. Perlmutter? I just watched his 90-minute PBS special called I believe "Brain Change". He asserts we need to give up not just wheat but all gluten, and then basically follows the low carbohydrate, no sugar, higher in good fats program. Just wondered what you thought--he has some convincing evidence that perhaps I need to consider this, at least I want to read his book.